Our staff is here to serve you and your pet! Companion animals suffer from the same eye diseases as people. Cataracts, glaucoma, ocular inflammation, retinal disease/detachment, dry eye and corneal disease are all common afflictions that plague our pets. Veterinary Ophthalmologists utilize similar techniques and equipment employed by human medicine. 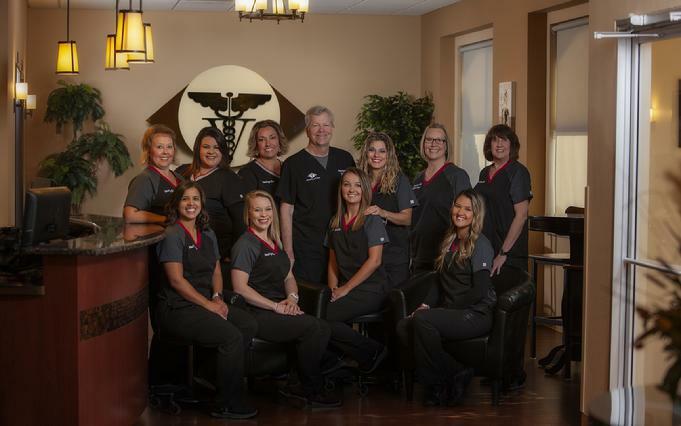 Animal Eye Clinic maintains state-of-the-art equipment and surgical techniques in order to provide our patients with the highest quality of care possible. Similar to your family doctor, your regular veterinarian will refer your pet to see an ophthalmologist if the eye condition is unusual and/or requires specilized diagnostic tests or surgery . We serve as an extension of your pet's regular veterinarian and will work as a team to manage your pet's overall care. Animal Eye Clinic will communicate your pet's condition via facsimile to your regular veterinarian after each examination in order to keep his/her medical records current. We understand that your pet's vision is precious and will work hard to preserve it. Our caring and gentle staff will work hard to communicate the diagnosis and treatment clearly and precisely.